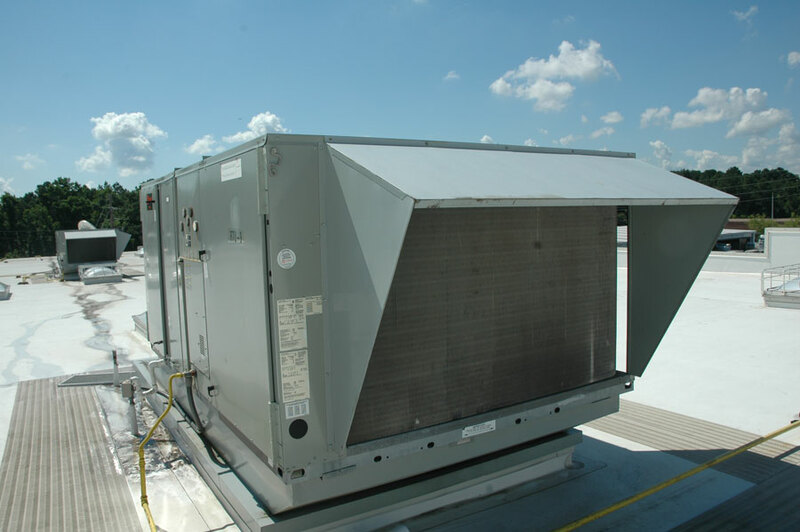 GexCon has certified Professional Engineers on staff with extensive HVAC experience. 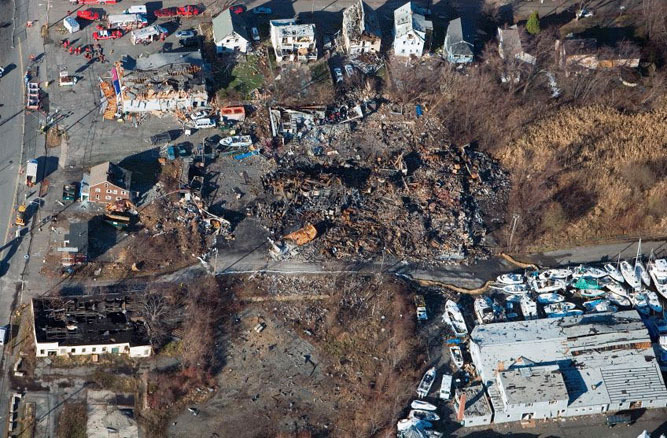 GexCon can help with the determination of fire origin & cause, failure analysis, mechanical system design and carbon monoxide issues relating to these systems. GexCon staff has investigated numerous accidents involving heating, ventilation, and air conditioning (HVAC) systems and appliances. 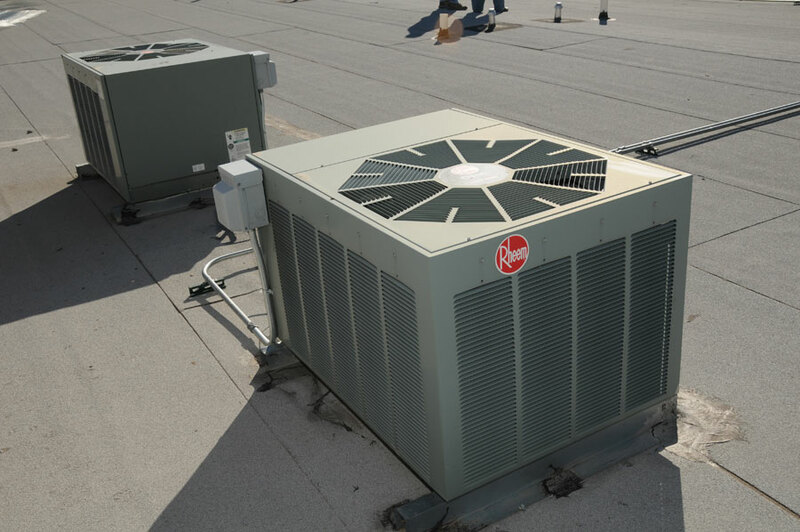 HVAC systems include all of the equipment used to ventilate, heat, and cool a building, to move the air within the building, and to filter the air. These systems include air conditioning units, central heaters and furnaces, heat pumps, space heaters, fireplaces, and chimneys. GexCon investigations include electric, natural gas, propane, oil-burning, coal-fired, wood-burning, and other types of units. 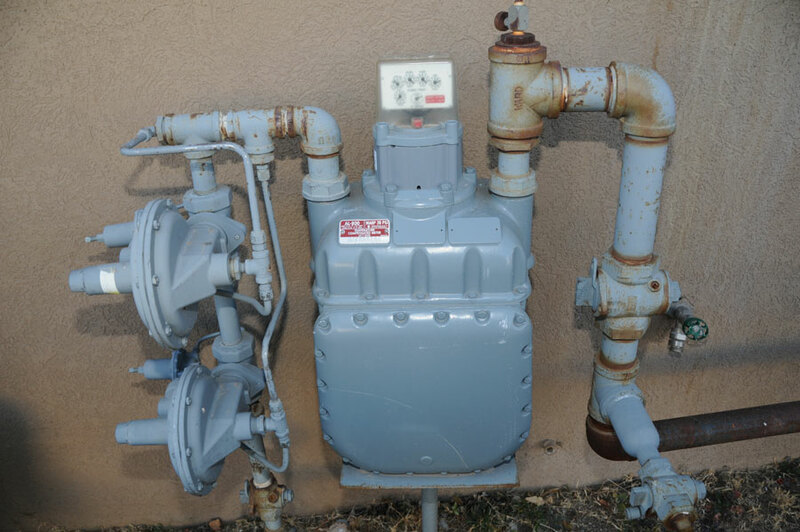 Engineers at GexCon have extensive experience in the evaluation and testing of residential gas systems (natural gas and propane) and their appurtenances. GexCon has experience investigating natural gas pipelines and gas service mains.